Love it - Comfortable - Cool - Perfect! Diary - August 16, 2011I want to start to keep a regular diary of my thoughts about what is happening in my mind during this time in my life. 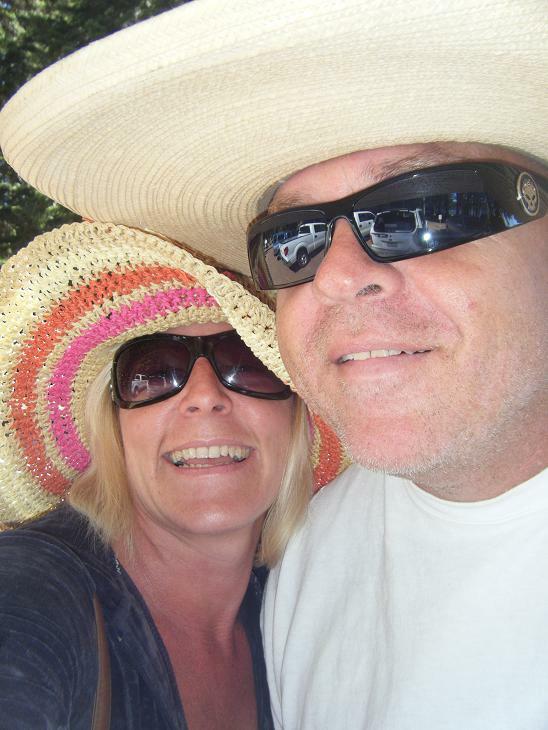 John and I are now married for 8 years together for 10 years. We have had our ups and downs, but nothing too serious. Lately things are good house sitting Barbara Fox's house for the summer in San Felipe. Love it - Comfortable - Cool - Perfect! During July and the first part of Aug we drove to Oregon to visit John Mom and Sisters, we had a great time! We went to the town monthly street party "The 3rd Thursday", relaxed at a Blues Festival, went on a paddle boat, won a Birthday Prize for Suzette to see Willie Nelson and Family concert at the Bret, & just hung out and partied at Suzette's ranch. Pleased with all the festivities! 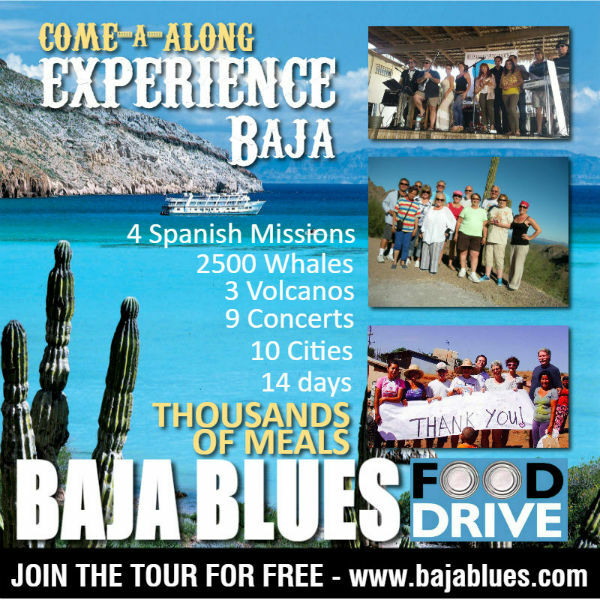 A short documentary about the Baja Love Ride, a four day cycling event that took participants on a journey from Rosarito Beach to San Felipe. 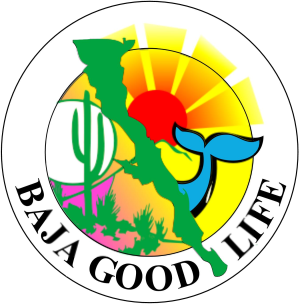 The purpose of the Baja Love Ride was to raise money for orphans in Baja and to help dispel the myth that it is unsafe to travel south of the border.